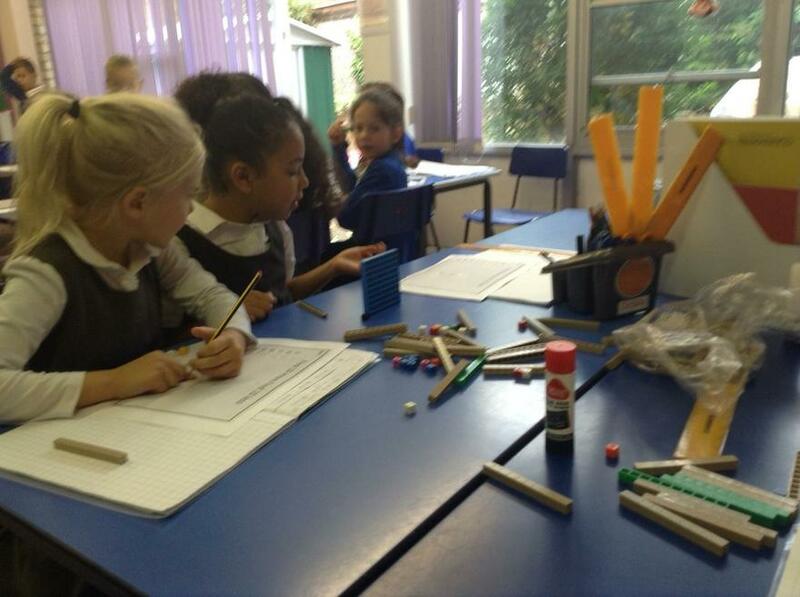 Year 3 working hard on their maths! 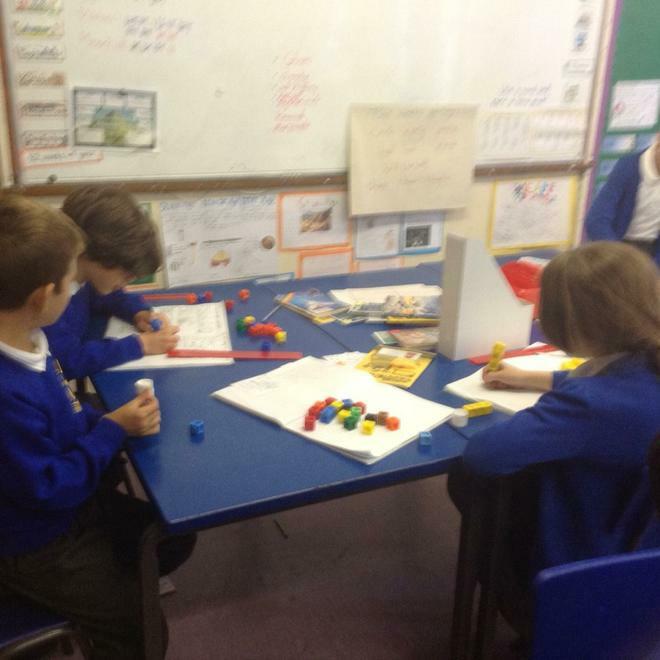 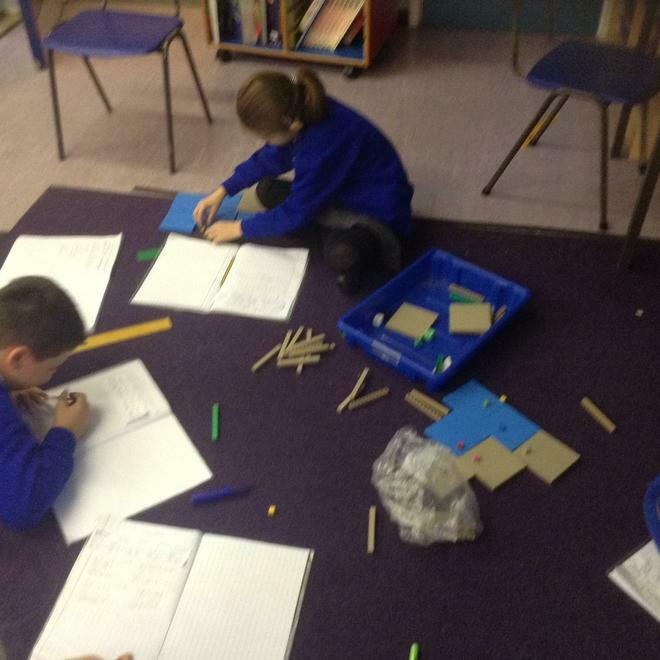 Year 3 have been using resources to help with maths investigations based around place value and addition. 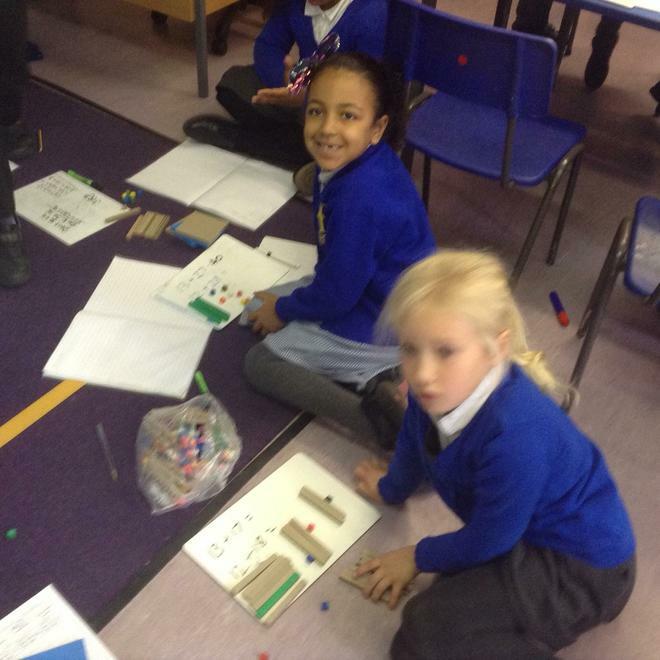 We work in groups of three and find it useful to share the reasons for our answers.